Backing winners – is tall poppy syndrome affecting Government innovation policy? Recently our CEO Dr Troy Coyle was invited by the National Business Review to weigh in on our thoughts around New Zealand’s approach to supporting innovation research. An opportunity off the back of one of our ThinkTank pieces ‘LanzaTech: the one fish that shouldn’t have got away,’ published last year. This article reflected on the lost opportunity of LanzaTech. A now highly successful gas fermentation company flourishing offshore in the US – despite NZ once being its invention cradle. Supportive Government innovation policy and public backing are strongly needed to avoid this happening in the future. But what is affecting such policy changes from occurring? Could it be a bias against tall poppies such as strong performing industries or products and technologies? direct Government R&D support focusing on materials/systems that exhibit problems versus improving already well-performing ones via BRANZ or MBIE funding for example. Does “need for funding” create a bias? Often a criterion for receiving Government co-funding for R&D is the actual need for supportive co-funding. The premise being that if the business can get the funding elsewhere, it should. This makes sense. After all, why should Government assist companies that don’t really need the help? However, when that criterion is applied to a number of businesses in the same industry, perhaps the model is wrong as it could be supporting the wrong industries. That’s because the ease of finding third-party funding is an indicator of likely success. So, if Government is using that as a criterion to NOT fund a company, it may be that the collective result is to under-fund the industries that are likely to do well. It means we’re probably forcing them to seek early-stage offshore investment, which often comes with expectations of moving offshore too. Lanzatech is an example of this that is dear to our industry. With several of our members such as NZ Steel and Fitzroy Engineering involved in the early stage pilot plants to prove up its gas fermentation technology. This missed opportunity is now proving to be a success. Recently taking the #1 spot in the 2018 “50 Hottest Companies in the Advanced Bioeconomy” rankings, published in The Digest, the world’s most widely-read bioeconomy daily. 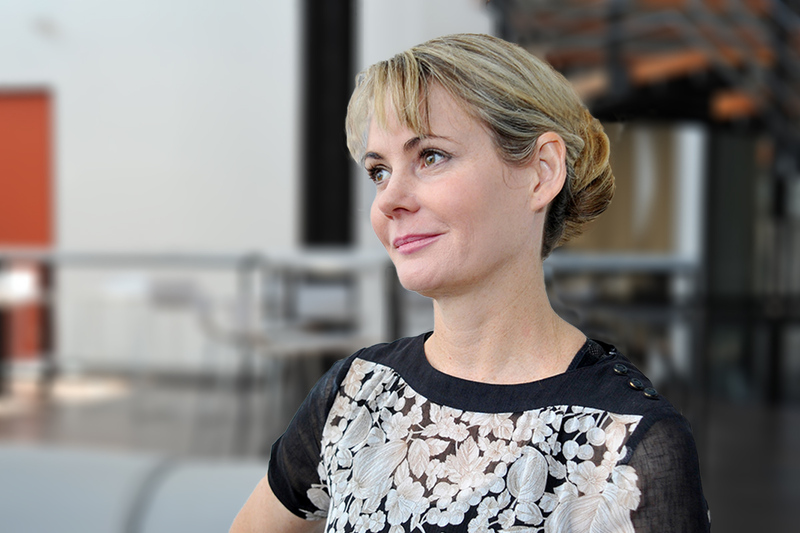 Founded in NZ in 2005, it was supported by a number of Government grants and NZ-based angel investment due to its high-cost R&D that was unsustainable from cash-flow. However, as it grew, it started to become uncompetitive against the “need for funding” criterion for Government co-funding. A metric that eventually led to them securing offshore investment via US-based Khosla Ventures. Although the NZ Superannuation Fund and KIWI (Stephen Tindall’s investment vehicle) are still key shareholders, Lanzatech moved their corporate headquarters to Skokie, Illinois in 2014. Taking with them almost all of its staff, who are now located in Chicago. Shouldn’t we be backing the “winners” a bit more instead of quite a bit less? Effectively, Lanzatech was encouraged to seek offshore investment, simply because they were likely to be successful in doing so. At HERA, we believe this simply makes no policy sense. What is the benefit to NZ from growing such businesses then losing them? We miss out on skilled staff, contract and sales revenue, new IP development and licensing, technology transfer and the building of associated capability. We gain… in essence, nothing. Thankfully, we still have a few NZ investors engaged with Lanzatech. But, it’s also a shame that we weren’t able to keep them here and gain all of the national benefits from doing so. Does a focus on fixing the problems create a bias? It makes sense to investigate how materials/systems that haven’t functioned well can be improved. For example, improving the seismic performance of our building stock that incorporates systems known to have under-performed in recent earthquakes. However, it also makes a lot of sense to focus on applying and improving the performance of materials/systems that did behave well. It’s good to see, that due to the demonstrated strong performance of structural steel in recent seismic events, strong research collaborations are evolving. We’ve seen emerging collaborations between universities, Quakecore (the Earthquake Resilience Centre of Excellence funded by the NZ Tertiary Education Commission), HERA and industry which are focused on making steel-based building and construction even more efficient and cost effective. However, there is still a long way to go before we catch up to the share of R&D funding that has been historically allocated to materials/systems that are now not used so widely in new builds. At a high level, we also feel that Government investment in R&D by sector seems to be knocking out the tall poppies. In 2016, their investment in primary sector R&D ($214 million) was 40% of total investment in R&D for that sector. Conversely, their investment in manufacturing R&D ($93 million) was just 15% of the total R&D investment for that sector. That is, Government is disproportionately funding primary industries based R&D. This doesn’t seem logical when you consider the relative contribution of each sector to the NZ economy via GDP and higher value jobs. 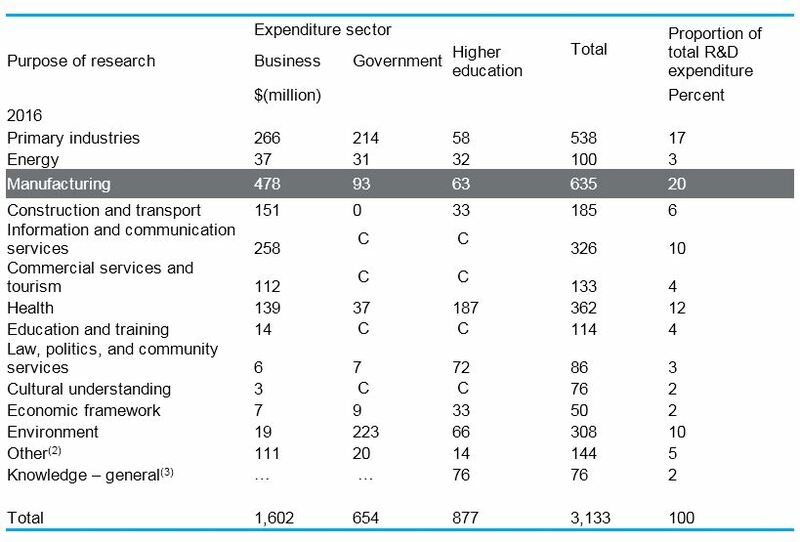 Source: Stats NZ - Government expenditure for research and development broken down by sector. We should be supporting R&D like LanzaTech more. Their success is almost guaranteed and sustainable businesses can be built. It’s also where we get strong national benefits and performing products, high salary positions, employment, technology transfer, world-class capability and more. To do this, determining the impact of the “need for funding” criterion and the overall focus on fixing problems (versus supporting the strong performers) is key. A study on the cumulative industry impact of these policies needs to be performed. The hypothesis being that such a policy leads to overall support for poorer performing industries and the consequential loss of high-performing industries. Perhaps a slight tweak to assess how likely the business is to grow and remain in NZ without Government investment would be more appropriate. To examine if there is an indeed a bias towards certain materials/systems – a study of BRANZ/MBIE funding allocations by material would also be very interesting. We feel there has been a historical bias but are hopeful that this is changing. Moving forward, what we can say is we need to better support our winning companies, industries and products – instead of establishing processes that are biased against them. We’re probably all aware of businesses who’ve missed out on Government R&D co-funding. Be that because they’ve rated lowly on the “need for funding” criterion or felt that other industries have received more R&D support. If that’s you, please feel free to contact us or comment on social media – particularly if you’re in support, or have other relevant examples you’d like to share. Excitingly, we may be on the way to addressing some of these concerns with the new Governments R&D tax incentive. It will be much more attractive as it is industry and material neutral. With MBIE set to release a discussion paper on it, we’re certainly poised to respond and would welcome any member comments when we do. In the meantime, why not also consider the idea of increasing your own innovation capacity to strongly inform such policy and better take advantage of it? HERA is developing a bespoke innovation course to launch this year. Its content will be specifically focused on our metals-based industry, with an aim to provide forward thinking companies with the critical learnings, steps and tools to implement positive change into their organisation for commercial return. 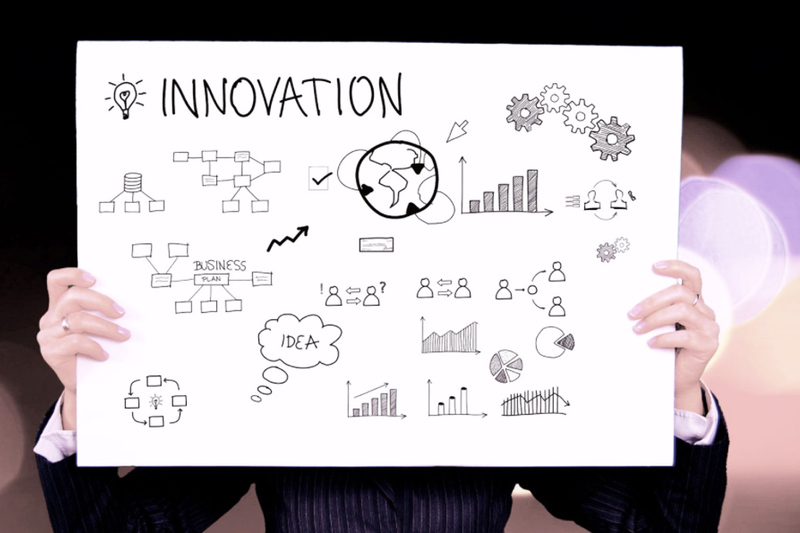 At the end of this training you’ll have a staff member with the learnings, competency and drive to apply lean start up principles to your own product and service innovations to take to commercialisation. If you’d like to find out more, or register your interest – contact our General Manager Industry Development Dr Boaz Habib.